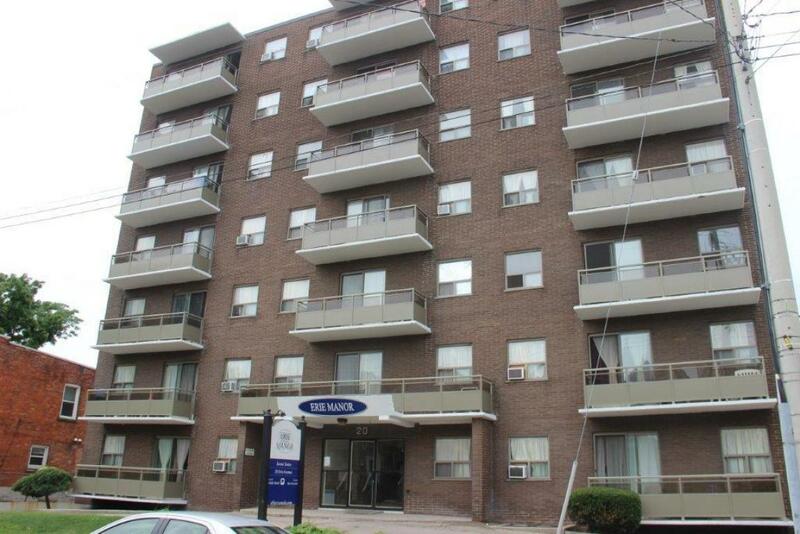 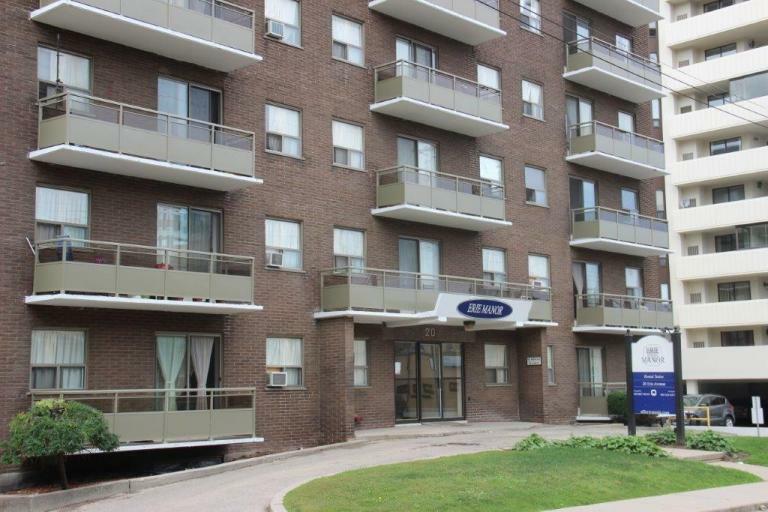 20 Erie Avenue, Hamilton, ON, L8N 2W6 Near Main St. E. & Wentworth St. S.
Professionally managed by Effort Trust, Erie Manor is located in the downtown core of Hamilton within walking distance to all amenities including Jackson Square Shopping Centre, the Hamilton Farmers' Market, the Hamilton Public Library, St. Joseph's Hospital, and the GO Station. Located on major bus routes and close to mountain access as well. 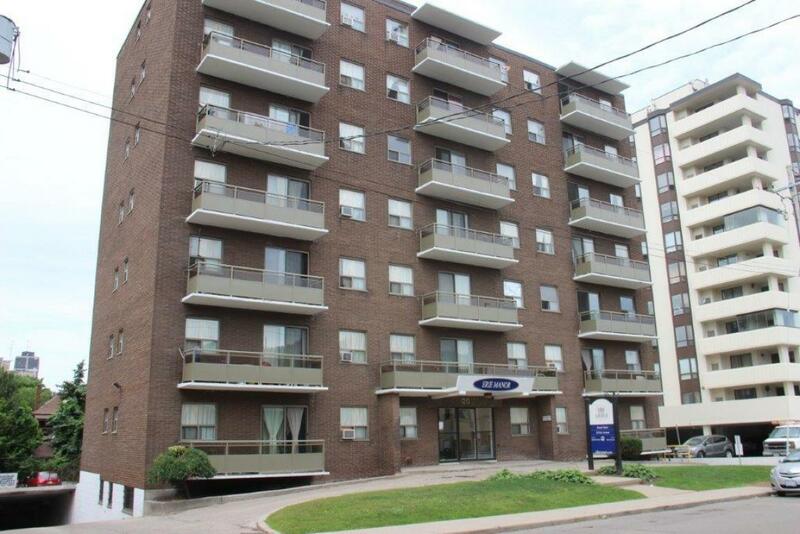 The building offers Bachelor, 1 Bedroom and 2 Bedroom spacious suites.